Leather materials are a rich and complex universe. 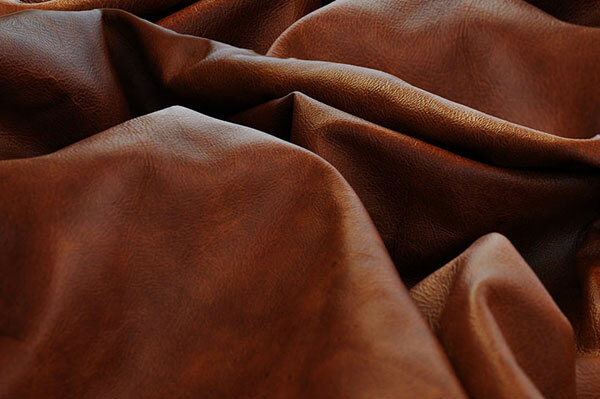 Chosen for the best of our productions, the VAMA leather is a valuable material that respects the rules of the ancient tanning art. Just based on the processing, it is possible to distinguish different types to suit different ways to use your own living room or your bed. From the more casual one, which requires very resistant and washable grain leather, to the most careful and delicate one, which can be realised using very refined natural leather such as the finest full grain leather. 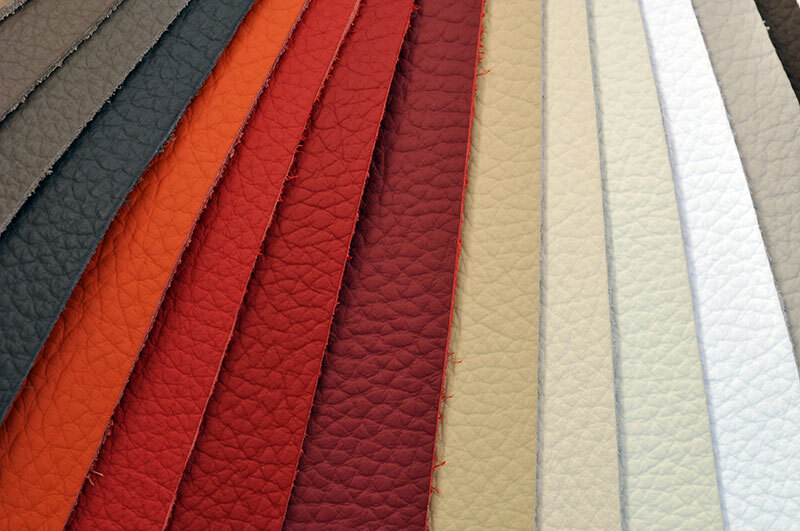 The leather used by VAMA Divani undergoes severe tests during the entire production cycle and only when it matches the physical and chemical features such as stain resistance, abrasion resistance, etc. 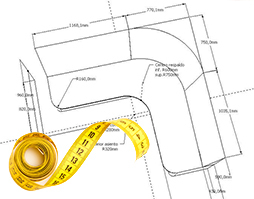 it is used to upholster our sofas, beds and Chesterfield sofas. On this page, we show a wide range of leather types and colours of the most popular items in the market. 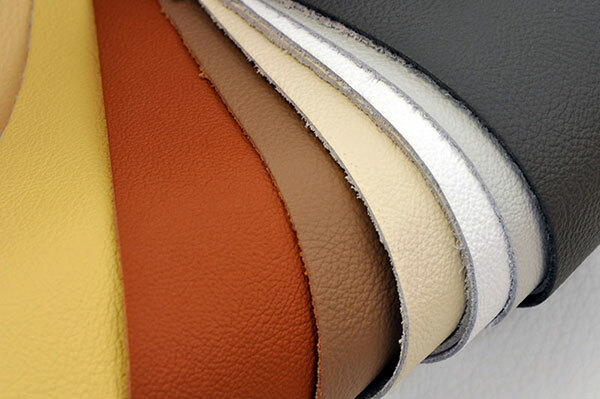 Starting from the most popular grain leather to our top of the range full grain leather. 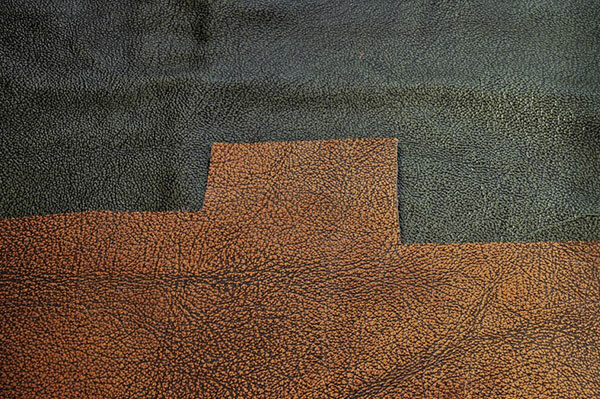 For the most demanding customers, we offer also vintage leather and antique grain leather. 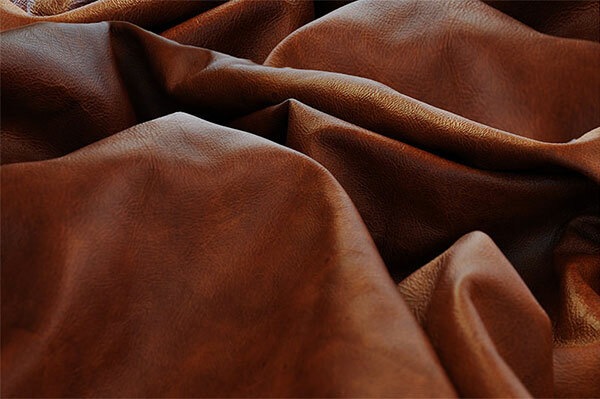 If you are looking for a particular leather type or you have noticed it in a picture on the web, do not hesitate to contact us, we will try to do our best to find the leather you are looking for in our trusted tanneries. 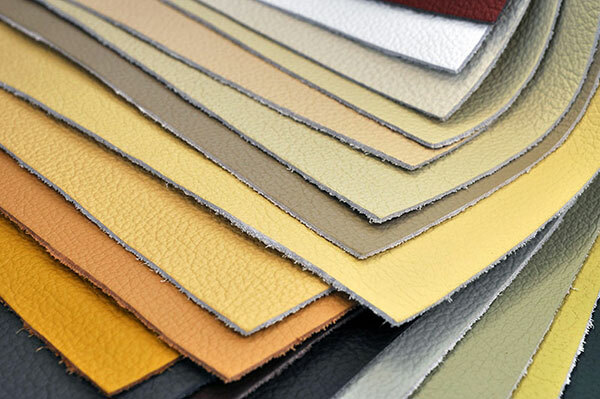 Are you looking for a special type or colour of leather that you do not find in our catalogue?